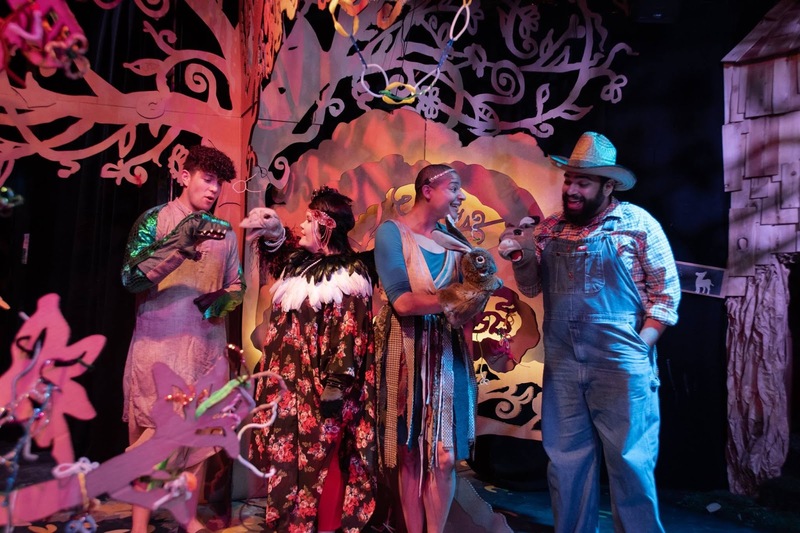 Pittsburgh has a strong community of independent theater companies and troupes offering rich cultural experiences year round. While there are plenty of opportunities to take in top notch theater productions at any of the larger theaters that make up the Pittsburgh Cultural Trust’s fleet of performance spaces, you’d be missing so much that Pittsburgh has to offer without exploring Pittsburgh’s world-class independent theater groups that all have their own unique special value. 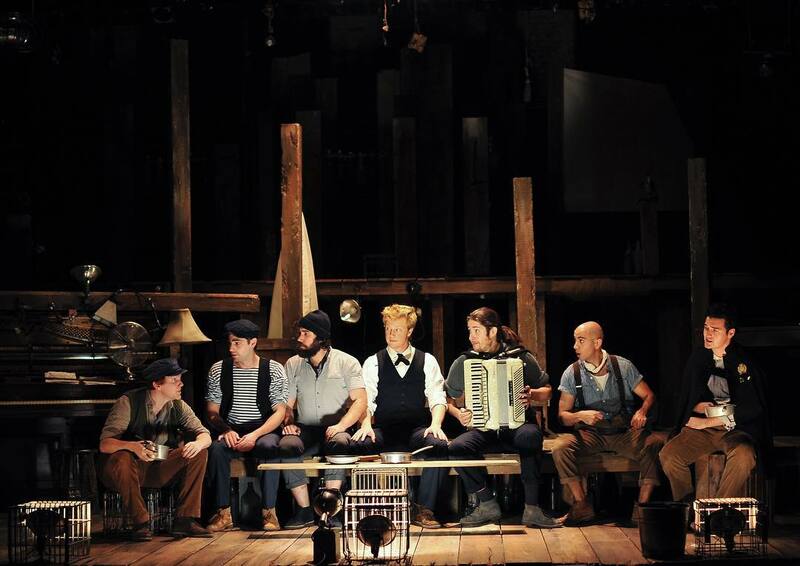 We’ve compiled a list of the best independent small theater companies for your enjoyment. When you’re seeking a thoughtful gift for your culturally inclined friends or family, consider getting them a special personalized gift to one of these theater productions with GiftYa. You can easily purchase and send the personalized gift straight from their ap directly to the recipient's phone for super easy spending, with no gift cards to lose. They are the largest theatre in the city dedicated to a full season of all new work. 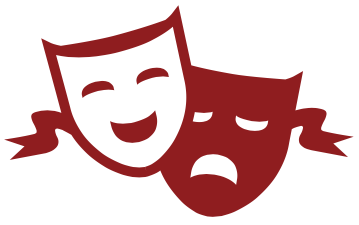 Their mission is to provide a home for the development and production of contemporary plays of substance by commissioning and producing plays by writers at the forefront of the industry. 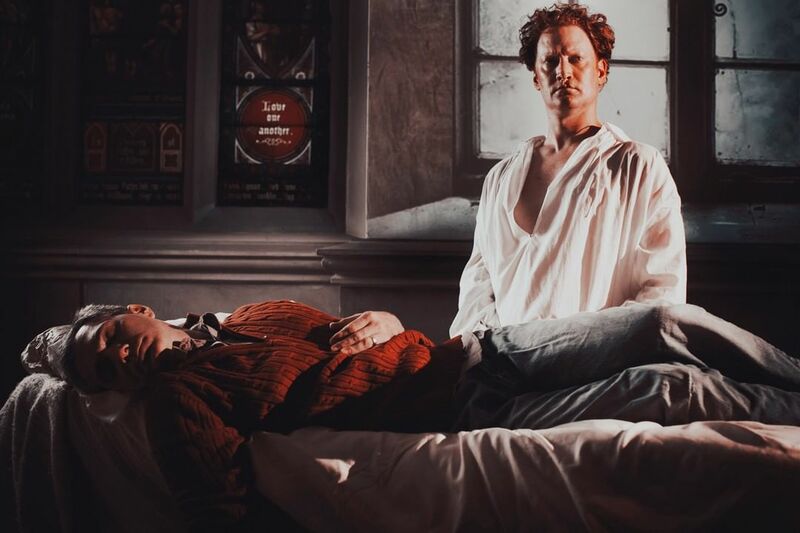 As their name implies, Barebones Productions aims to put on high quality, thought provoking plays, with minimal production elements, allowing for maximum impact for the performances. They aim to appeal to a younger audience with challenging, risk taking plays, with topical themes. If you’re seeking an introspective theater experience get your Barebones tickets before their latest show sells out. Bricolage is Pittsburgh’s leader of immersive theater productions, challenging audiences to engage in new ways. “Bricolage” means “making artful use of what is at hand” and they artfully do so through heightened involvement from the artist and audience alike. Pushing theater experiences to its limits, by expressing the political, cultural and ethical issues we experience each day. In addition to their unique immersive productions they’re also known for their Midnight Radio shows presented in the form of a 1940’s radio broadcast, filled with retro sound effects, they will transport you back to a simpler time. 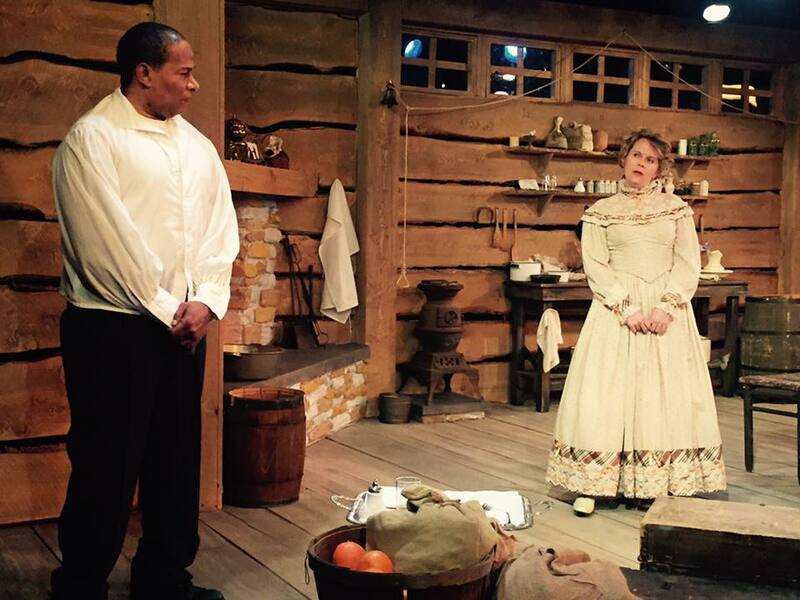 Dedicated to developing and showcasing local playwrights, from accomplished masters to promising new talent, Pittsburgh Playwrights Theatre Company nurtures racially and culturally diverse talent. 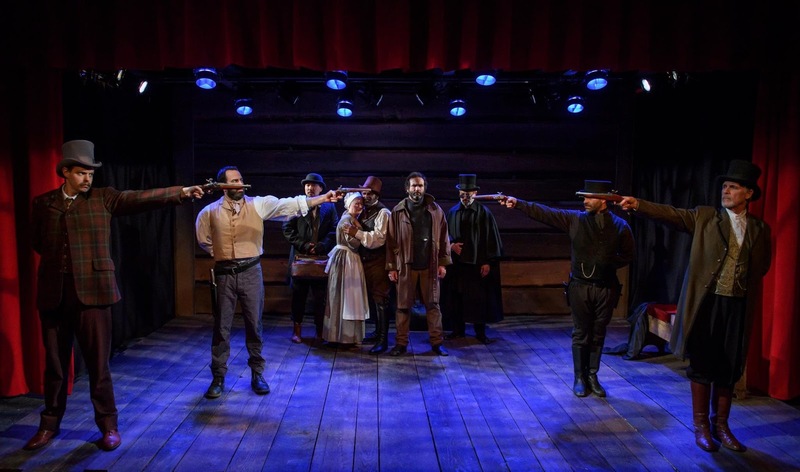 The diverse talent from actors, technicians, directors, and writers provide a top notch theatrical experience in their comfortable and intimate new theater space Downtown. Another novel theater company, Quantum Theatre is an incubator for artists to forge new theatrical ground. Their intimate and sophisticated productions are performed in non-traditional settings, often within spaces in flux, transforming the environment with stunning production and raw performances. They aim to explore themes of truth, beauty, and human relationships in unexpected ways. 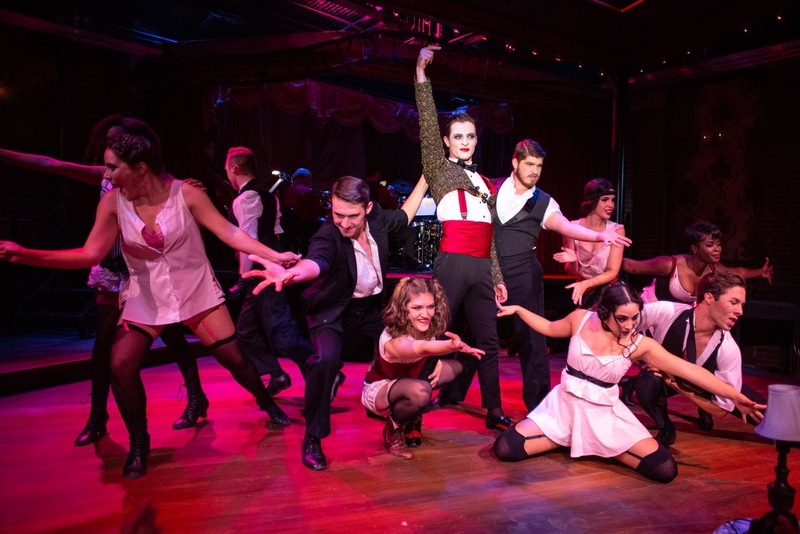 The New Pittsburgh Playhouse is home to two theatrical performance companies: The Rep, a professional theatre company, and Conservatory Theatre Company, comprised of students Point Park University’s Conservatory of Performing Arts school. Their new state of the art theater offers a pleasurable experience, though many recall the great memories of their former Oakland space. 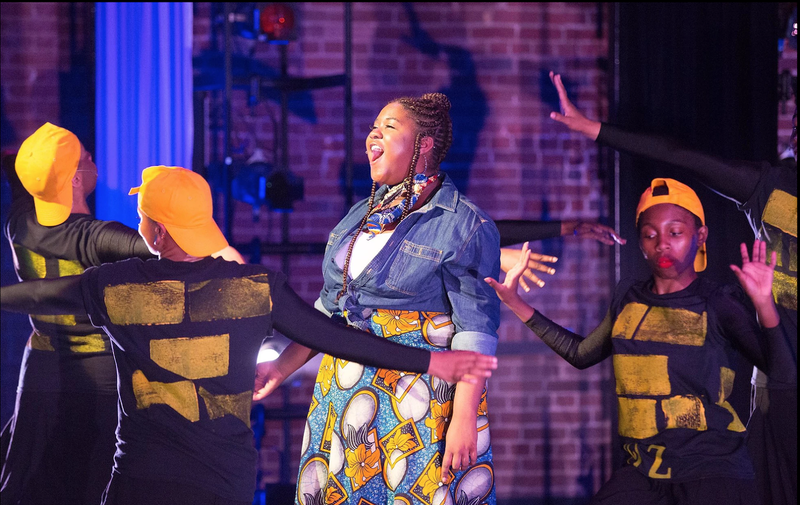 This theatrical ensemble is comprised of young, driven, urban voices, creating bold works offering a fresh perspective on their experiences and community. More than half of the ensemble members are students in grades 6-12. Each production offers a constructive, uplifting, and moving experience.